Anyone who has ever owned or started a business can vouch for the fact that it takes time, proper research, and efficient handling of resources. The long, grueling working hours and the money you need to turn your idea into reality is a challenge that every new business faces. Starting a fashion business is no different. However, all this hard work will be worth it looking at the fact that our country has one of the largest fashion industries serving 1.3 billion people. The textile industry alone has a value of USD 33 billion and both, clothing and textile industries together have 14% industrial production. If we dig a little deeper, the value of the fashion industry across the world is USD 524,872 million, and India alone contributes USD 7,864 million to this share. Right now, the annual growth rate of the fashion industry in India is 24.2% which means that in 2022 it will have a market value of USD 18,732 million. Looking at the statistics, it is evident that this sector has a huge potential and the demand for small businesses in this industry is increasing day by day. People prefer small fashion boutiques, upcoming fashion designers, and dedicated stores to create a unique style statement. 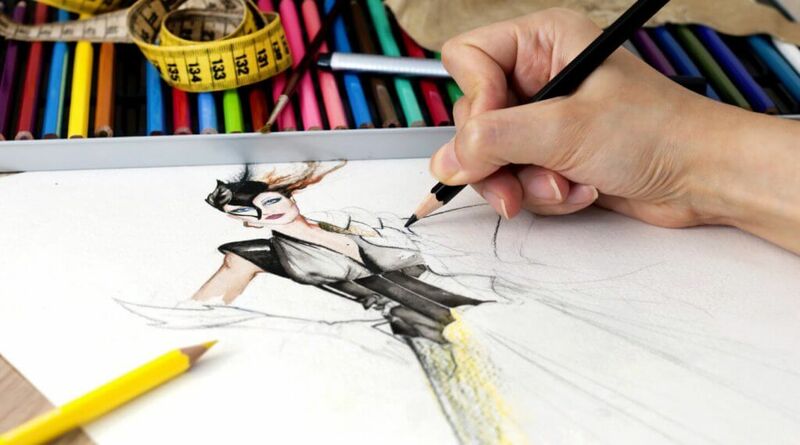 In this article, we will discuss some amazing fashion business ideas for the Indian market. 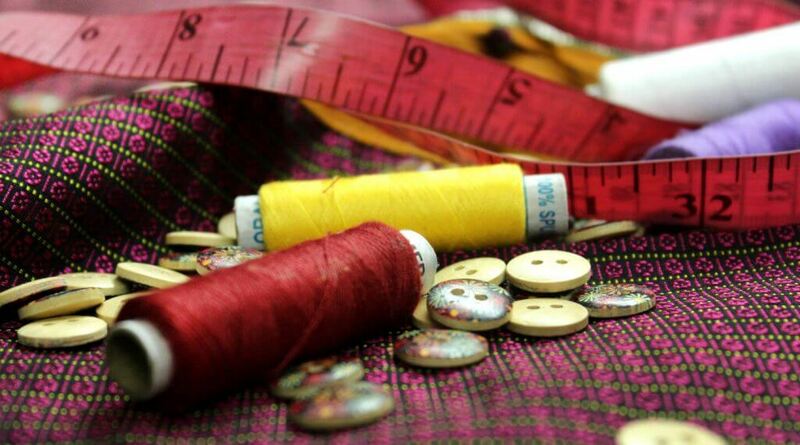 Tailoring is an incredible fashion business idea, especially in India. If you collaborate with some fashion designer or any clothing store that sells unstitched clothes, you can go a long way. You can also offer hand-embroidery and unique garment options to the users. Location of the Business: A small shop would be enough to start this business. The preferred location would, of course, be according to the designer or clothing store you are collaborating with. Employees to Hire: At least 2-3 employees are required who are well versed with stitching activity. Equipment Requirements: You will need a full sewing kit along with the interlock machine. These sets will be different for different employees. This fashion business idea is similar to the previous one. 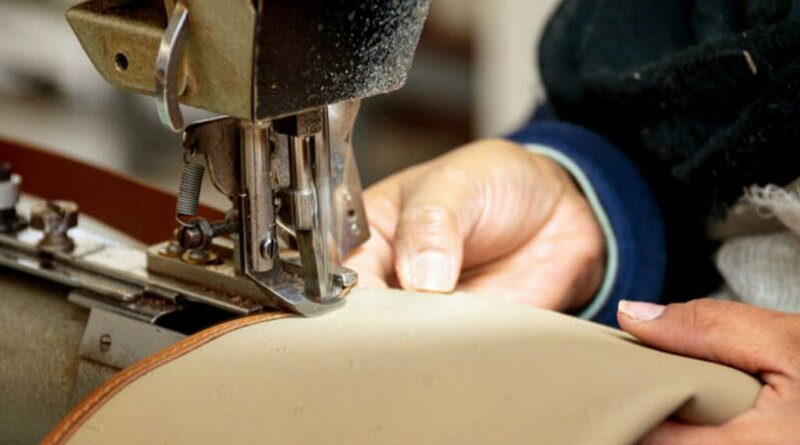 But, the only difference is that you can either start a tailoring alteration or tailoring stitching services. 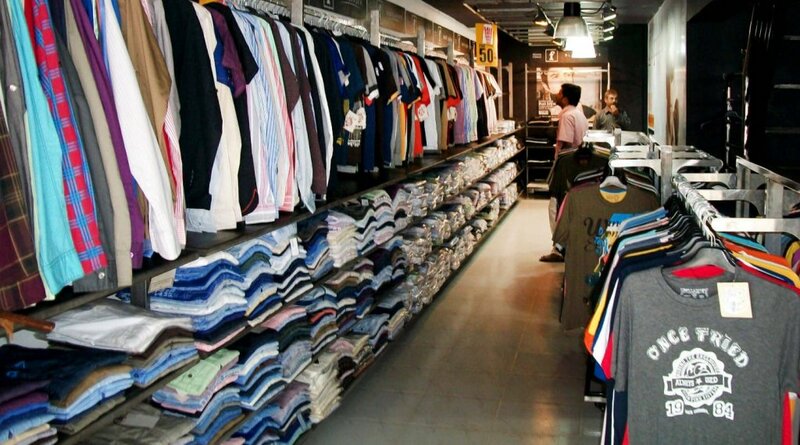 While alteration service is very basic, the stitching service involves sewing clothes/garments demanded by the customers. Location of the Business: Both alteration and stitching services need little space and can also be started at home. If you want to thoroughly consider the location of the market, then look for prime areas with more cloth shops. Equipment Requirements: The equipment requirement is similar to that of allied tailoring services. People who have done a course in fashion designing eventually go for this idea. A good fashion sense along with the required knowledge can be helpful for this business. Just a little research will tell you how to get your designs stitched with the right fabric. You can market these products on various online platforms such as Facebook, Instagram etc. You can also make your own website. Location of the Business: The location of the business setup won’t matter if you are planning for online presence only, as you will receive orders online and you only have to send out the stitched clothes to your customers. Equipment Requirements: The equipment that you will require are same as tailoring business. Other equipment can be a billing machine if you open a physical store. Manufacturing canvas bags is another interesting and profitable small business startup idea, as these bags are made of cloth. Not many people find this idea viable but with the recent ban on plastic bags, people are eventually moving to handmade canvas bags. These bags are multi-purpose so their usage will surely go up in coming years. Location of the Business: You do not need much space for starting this business. If you go online, you can start manufacturing the bags at home, as your orders will be directly shipped to the customers. Employees to Hire: You will need 2-3 employees for this work. Initially, one employee is also sufficient and later as the business starts growing you can hire more people. Equipment Requirements: As the easiest way to make canvas bags is through a sewing machine, you will require these machines and other finishing equipment to make canvas bags. 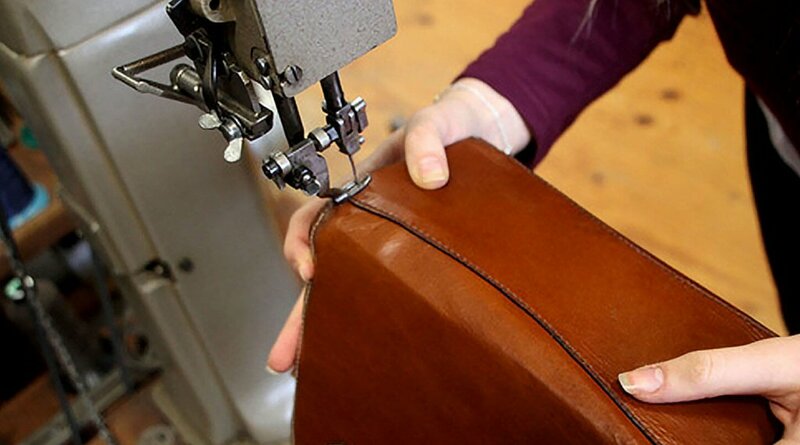 In the past few years, leather items have gained popularity in the market, which is why this fashion startup idea is also great. However, the seed money required to open a leather bag manufacturing business may be more than the others. Location of the Business: Ideally, the location should be near the market if you are setting up a manufacturing unit on a small scale. This would reduce the cost of transportation of material. Employees to Hire: Initially, 2 to 3 employees are sufficient and as the business flourishes, you can hire at least a team of 8 to 10 employees in total. Stiching substitutes such as rivets,setter, and anvil. Pressing tools like rubber mallet, miniature anvil. Finishing touches like leather paints, etc. You have two options under this fashion business idea. You can either collaborate with other brands or manufacture your own products. You can set up a small manufacturing unit and send these shoes out to retailers or sell online. Location of the Business: If you are manufacturing, then the location can be anywhere including your home garage. But, if you are starting a shop, then the place should be near the market. Analyse the market position as well as the trends in that particular area. Employees to Hire: You will need at least 8 to 10 employees for manufacturing including one to handle the retail shop. Equipment Requirements: For the retail shop, you will need various shop supplies such as mirrors, billing machines, etc. whereas the manufacturing unit will require clicker cutting, electric sewing, Strobel sewing, assembly and lasting, and pressing equipment. 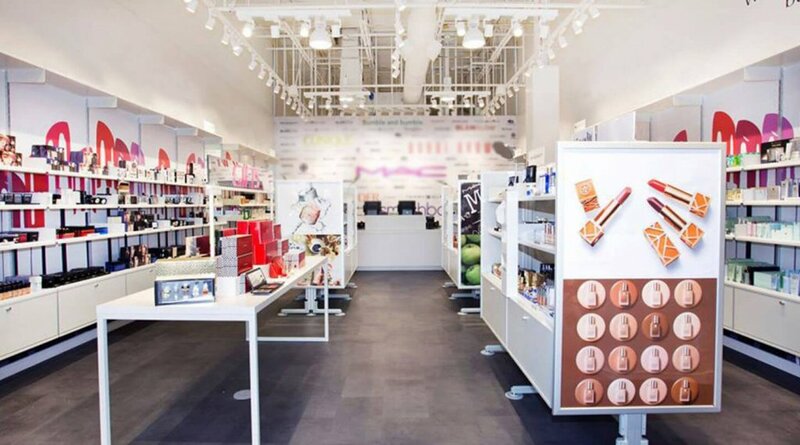 With a turnaround of USD 2,597 in 2018 the cosmetics industry has a lot to offer, and setting up a retail shop is the simplest thing to do. Just select your top brands and start selling. You can even take franchise of one brand, but that would have specific money requirements. A manufacturing unit in this area can be hectic, and it will require you to follow too many standards and guidelines. Location of the Business: A retail shop should be in an area where there are clothing and other fashion stores around. The manufacturing unit can be set up anywhere. Employees to Hire: A retail shop can have zero to one employee. But, the manufacturing unit will need 10-15 employees minimum. Equipment Requirements: The retail store will only need a few things such as display counters, billing apparatus, etc. The fashion business idea involving manufacturing units will need kettles, agitators, tanks, fluid transfer, blenders, high shear mixers, and mixers. Fashion accessories include a wide range of products such as shoes, hats, bags, scarves, jewellery, etc. You will need to conduct market research to evaluate leading players in the market and what they are selling. Location of the Business: The location should be preferably near a market with clothing stores. This will help users buy matching accessories to their clothes instantly. Employees to Hire: The store will only require minimum one employee. Equipment Requirements: There is no specific equipment requirement You will only need a billing system for this fashion startup idea. You need to decide the type of jewellery you want to sell. This fashion business idea will yield profits if you decide the location and type of jewellery being sold based on the market analysis. Location of the Business: Starting a jewellery business in a place where people rarely buy it or there are numerous accessories/jewellery shops around is not worth it. Prefer a location with low availability and high demand instead. 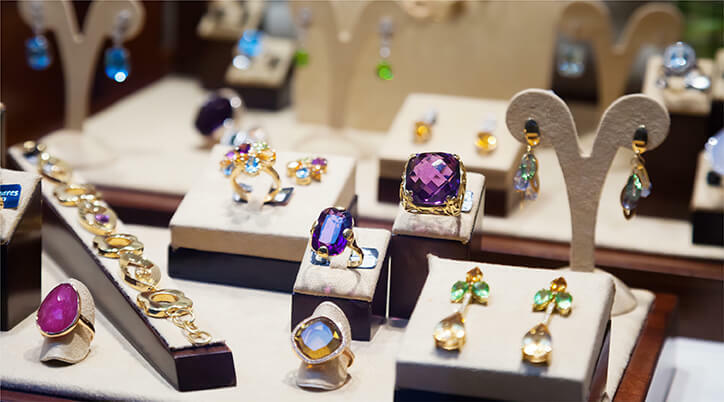 Employees to Hire: A jewellery store may require 1-2 employees depending upon the type of jewellery you are selling. If it is artificial, low-cost jewellery, then you can even manage alone. Equipment Requirements: Apart from a proper billing system, you will require a security system for this shop. You don’t want your expensive gemstone jewellery to get stolen. For a retail outlet of bags, you need a lot of seed funding. However, with the right provider or dealer and location, you can make profits easily. So, firstly find a dealer who can provide you with the products that your customers’ desire. Location of the Business: Location matters in this fashion business idea too. If you are going to set up your business in an area where people don’t buy costly bags, then you should prefer low-end brands. If they like buying costly bags, chose your brands accordingly. 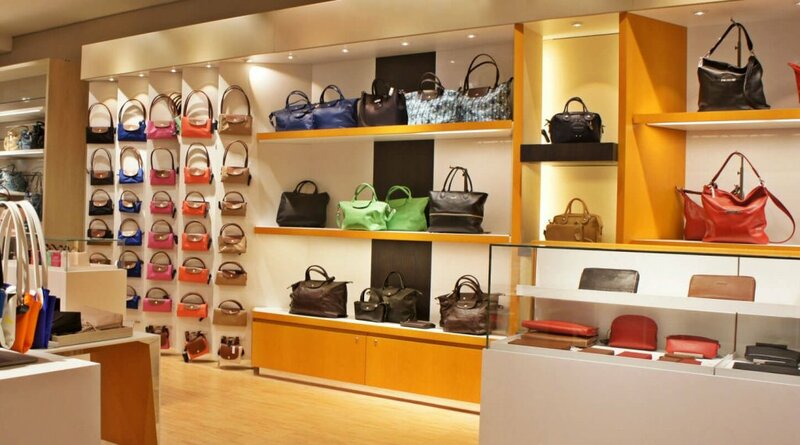 Employees to Hire: Just one or no employee can work for a retail bag store. In the starting, you can alone handle the customers and when the business grows, you can hire one employee to help you. Equipment Requirements: Other than billing equipment, you will require no major tools. Every fashion startup idea requires some help. You will need to register your business, take some licenses, and select the right location for all the above options. deAsra helps you through all these stages. Whether you want to start a shop and become a sole proprietor or start a manufacturing unit, we can assist you further.